Birthdays should always be celebrated but some birthdays are just bigger, better, and more fun to celebrate than others! Milestone birthdays are like rites of passage as we age, whether it’s transitioning from a teen, becoming the age of a legal adult or the ages that give us an air of wisdom and refinement. 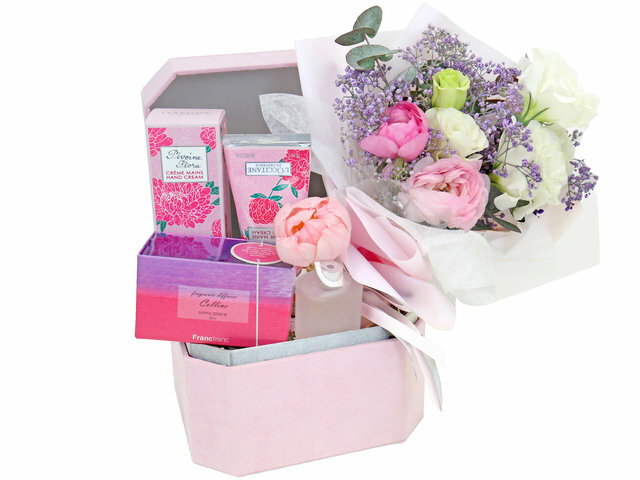 These pinnacle birthdays should be celebrated with all the big bells and whistles and at Give Gift Boutique Hong Kong we have all the best birthday hampers, birthday gift sets, and birthday flowers to make any milestone birthday extra special. Ahhh sweet-sixteen! This milestone birthday is a popular birthday to celebrate in Western culture, especially for teen girls. This birthday represents the moment a teen transitions from a girl to woman as well as an enviable time of youth, vibrancy, and fun. Parents will often give their teen a special gift in recognition of this transition. 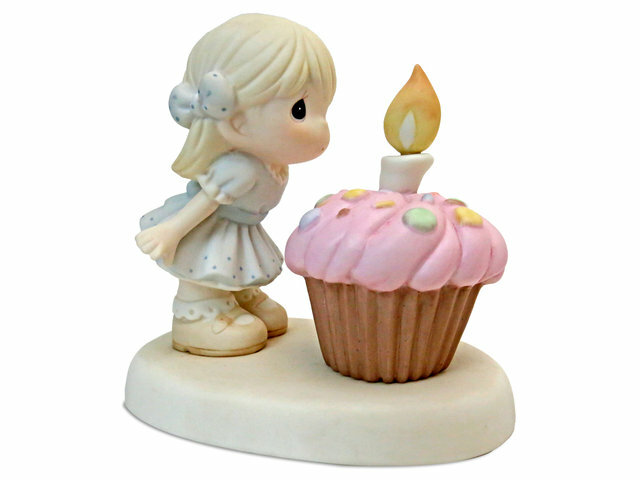 This adorable figurine from Precious Moments make a perfect gift for a teen on their 16th birthday. It’s reminiscent of childhood but delicate enough for adulthood. The 18th birthday is a special birthday for many as it is the age where, in the majority of countries, a person becomes a legal adult. This is a major moment to celebrate whether with family or with friends and requires a special and memorable present. 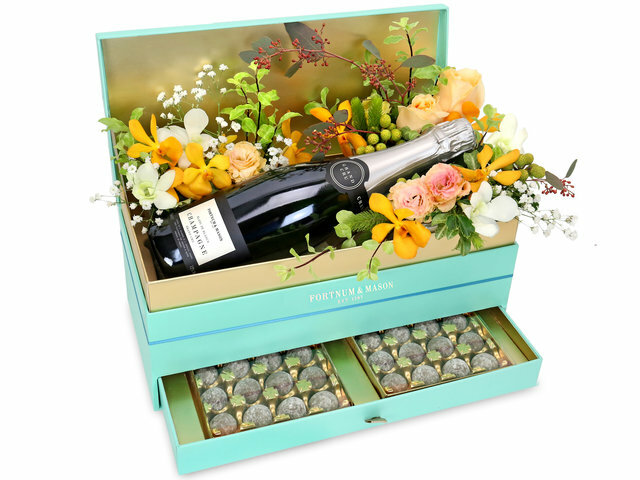 The colourful and gorgeous flowers accompany a bottle of champagne along with some delicious chocolates. This birthday set is an ideal gift for a fresh-faced 18 year-old! 30 really is the new 20! Being 30 means being old enough to be comfortable and stable but still young enough to live it up and have a great celebration. 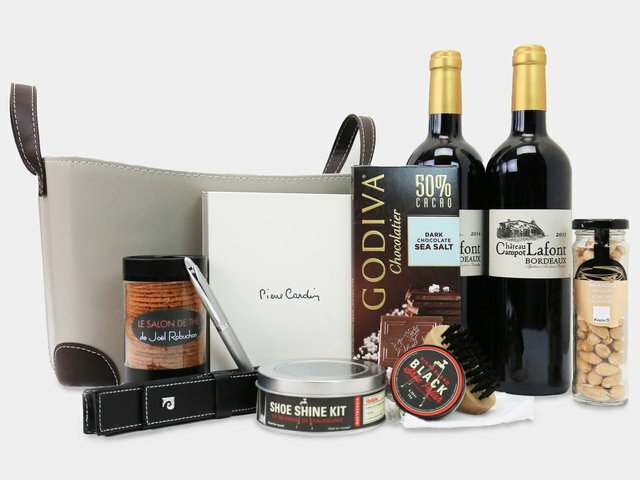 This birthday gift set is an ideal gift to help celebrate a 30th birthday with friends and family. 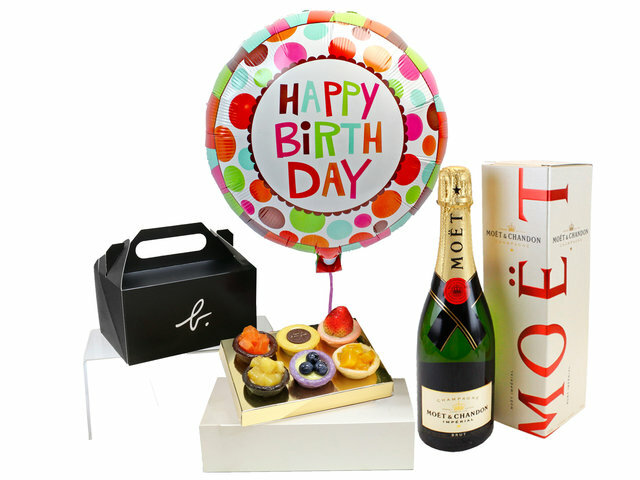 Complete with a full bottle of Moet & Chandon champagne, a decorative birthday balloon and some delicious fruit tarts from Agnes B, this birthday set makes a great surprise celebration or special birthday delivery. While many despair this over-the-hill birthday in lamentation of their youth, the 40th birthday is definitely one to be celebrated! 40 is an age to be appreciated as you acknowledge personal and business successes and celebrate the good health and fortune that comes with reaching this wonderful age. 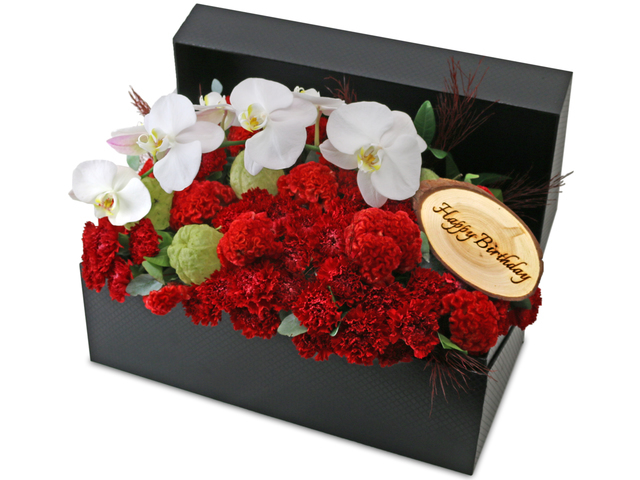 Boxed flowers as well as spa and care gifts make great presents for someone’s 40th birthday party as they show appreciation and care. This is the age of enjoyment, refinement and wisdom. 50-year-olds are on the top of their game and on life so treat that special 50-year old in your life with luxurious items worthy of their age and tastes. 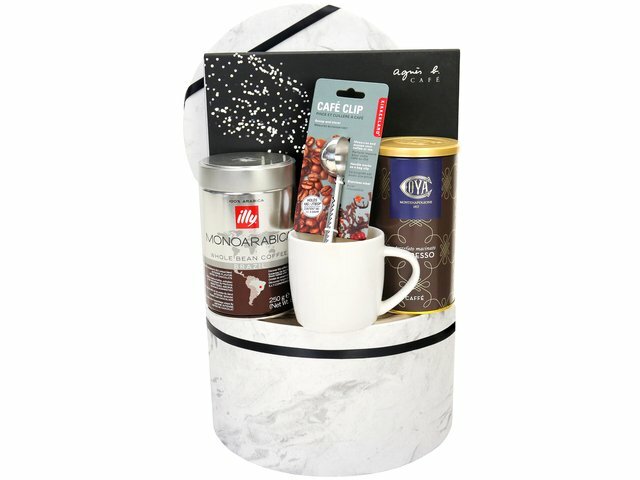 Exquisite jewelry or imported coffee, wine or tea work well in hampers or with accompanying flowers. After many years of success and with retirement so near, the 60th birthday gift needs to be something special. Retirement years should be full of love, relaxation and sweets! Treat that special 60-year-old in your life to one of our special spa hampers, flower arrangements, or exquisite chocolate brands. Birthdays beyond 70 are exceptionally special and deserve gifts that are both practical and refined without being overelaborate. 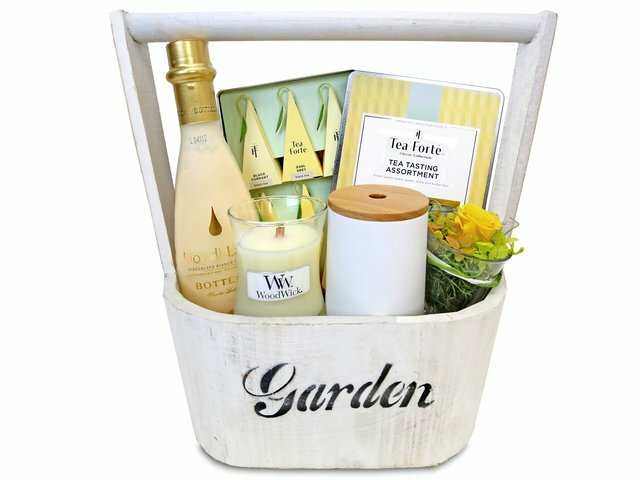 Useful and edible gifts of outstanding quality are sure to be appreciated, like wine, chocolate, fruit, tea and coffee. This is a Hong Kong GGB original 'Best Birthday Gifts for Milestone Birthdays' blogpost.